GDPR (general Data Protection Regulation) Concept. Businessman.. Stock Photo, Picture And Royalty Free Image. Image 94896640. 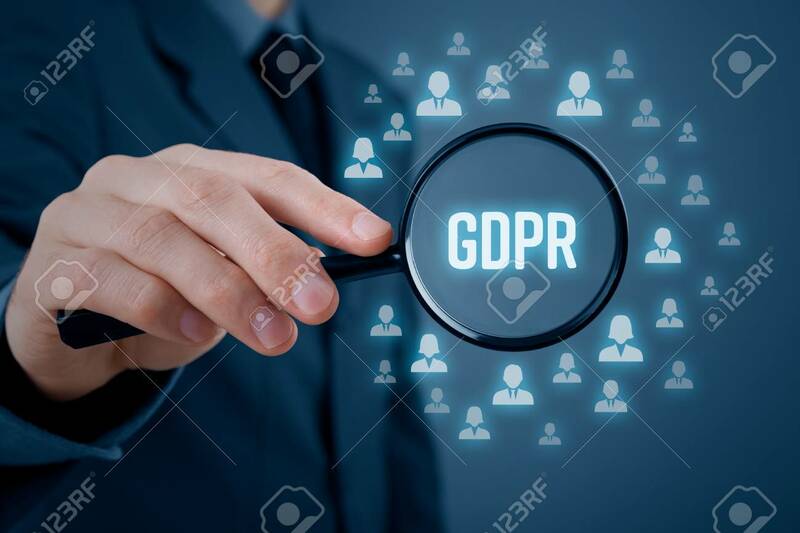 Stock Photo - GDPR (general data protection regulation) concept. Businessman or IT technologist focus on GDPR problematics. Sensitive personal information represented by icons of people. GDPR (general data protection regulation) concept. Businessman or IT technologist focus on GDPR problematics. Sensitive personal information represented by icons of people.